Unity Temple is one of Frank Lloyd Wright’s most important works. 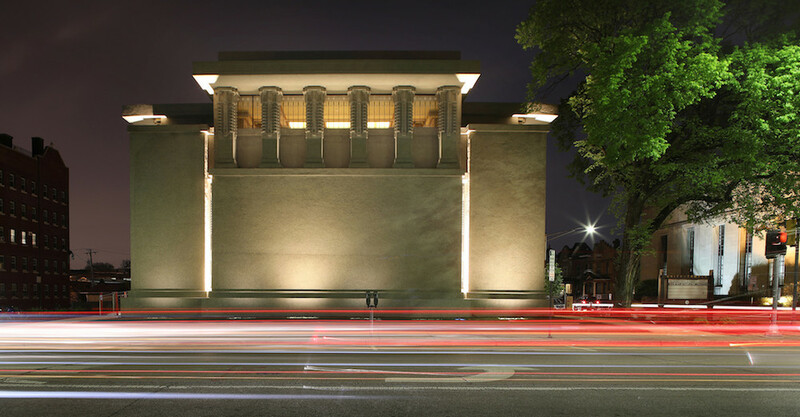 Soon after its completion he said, “Unity Temple makes an entirely new architecture…and is the first expression of it. That is my contribution to modern architecture.” It was truly revolutionary and changed the way architects thought about space forever. 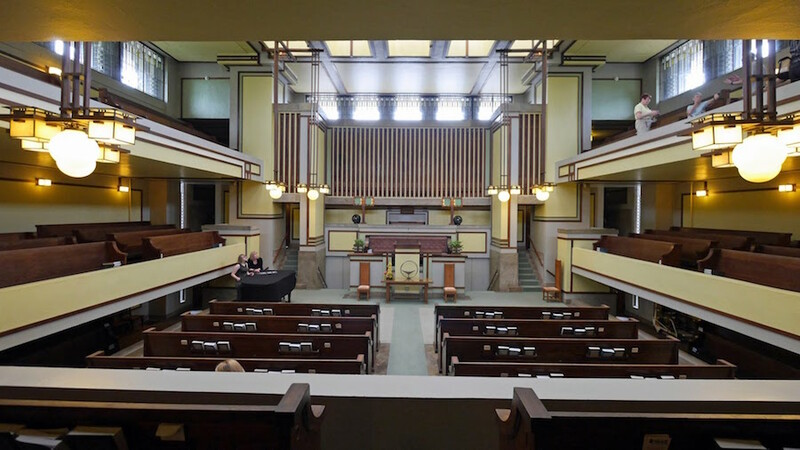 In June of 2017 a fully restored Unity Temple was reopened to the public. The design team, led by Harboe Architects, spent nearly a year conducting in-depth research into the best ways to authentically restore and fully modernize this national treasure. The $25M restoration took over two years to complete and included all aspects of the building. Lead architect Gunny Harboe, FAIA, and founder of Harboe Architects, will present the transformative restoration that has returned this internationally significant work of architecture to its original appearance while giving it new life for its congregation and for the thousands of Frank Lloyd Wright enthusiasts who come to see it from all over the world.